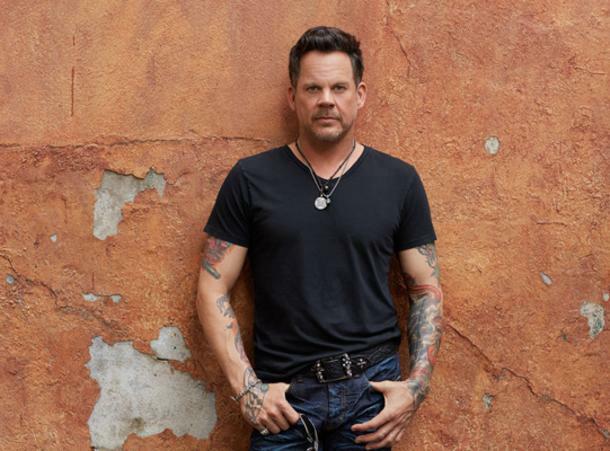 Country star Gary Allan is taking the stage at Ford Arena June 14th at 7pm! 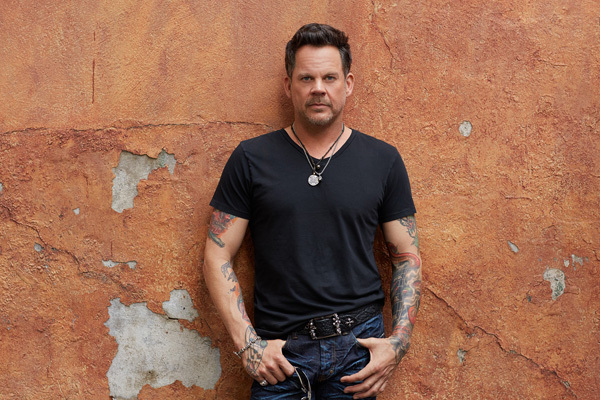 With the allure of a modern day outlaw, Gary Allan has won over fans, peers, and critics with his signature blend of smoldering vocals, rebellious lyrics, and raucous live performances. While becoming a force on the country music scene, Allan has remained true to his artistic voice each step of the way. Allan re-signed with Universal Music Group Nashville in 2016, the label home for the entirety of his twenty plus year career. Allan has five #1 hits at country radio, fourteen Top 10 hits to his credit and amassed over 1.85 billion total streams. He is currently finishing up work for his upcoming EMI Nashville release.